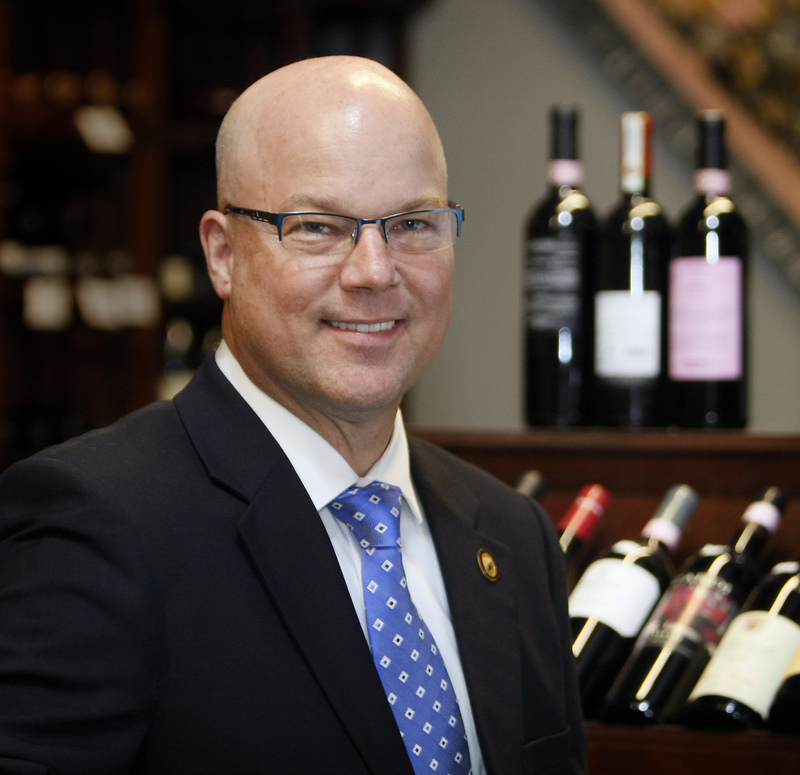 In this latest MRM “Talking With,” Eric Hemer, CWE, MS, MW, Senior Vice President, Corporate Director of Wine Education for Southern Glazer’s Wine & Spirits discusses the role wine plays in the restaurant experience, the company’s recent wine education effort, and what he personally loves about wine. The largest North American wine and spirits distribution company recently launched the industry’s first national wine team dedicated to providing top quality wine education and certification for their employees across the country. The team, which includes one of only 23 female Master Sommeliers® in the world, is made up of eight of the industry’s most highly-trained experts who hold certifications including Master Sommelier® (MS), Master of Wine (MW), or Certified Wine Educator (CWE). Southern Glazer’s has more certified wine experts than any other North American wine and spirits distributor. The company recently added 80 new Fine Wine experts to its already existing field teams of nearly 600. In addition, new Fine Wine Companies are being added to Washington, Oregon, Illinois, Colorado and Florida. The expansion is part of a focused effort to continue to grow and invest in this important and specialized segment of the wine industry. What are some trends you are seeing in the wine and restaurant industries? Wine is ever changing. … It’s like travel in a bottle. There are a few major trends in wine that are making their way into restaurants in the U.S. First, the rise in popularity of red blends has given an unexpected boost to white blends. It seems as though restaurants are more willing to put a “blends” section on their wine lists. Restaurants are also keeping their wine lists short, except at the very fine dining segment. Local foods and wine are still growing in popularity, as is sparkling wines, prosecco, and organic and biodynamic wines. In addition, the dining customer base is evolving so quickly that there is really no longer a “standard” restaurant model. Consumers are more willing to experiment with cocktails and wines, and restaurant owners are finding that it’s important to keep their clients excited and guessing “what’s next.” This is leading do more esoteric wine selections being included on wine lists versus classics. What are some challenges facing the restaurant industry regarding wine? The biggest challenge facing the restaurant industry related to wine is education. 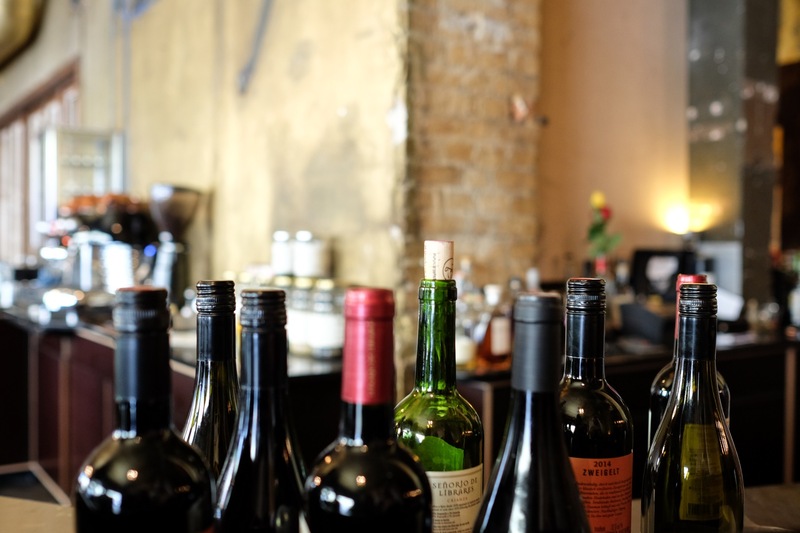 The world of wine, beer and spirts has grown exponentially over the last 15 years, and many restaurateurs are not staffed to handle the educational demand, nor do they devote the time needed to consistently train their staff. Most training consists of a 15-minute pre-meal and lacks purpose. Restaurant managers really need to teach their staff how to use or apply the knowledge on the floor. Getting consumers to try and understand new and different wines is always a challenge for restaurants. A knowledgeable and educated staff will help overcome this challenge. Where should restaurateurs turn to learn more about wine? Distributors have a responsibility to educate restauranteurs not only on their brands, but also on new trends and ideas that are taking hold in the market. That’s why wine education at the distributor level is so vital. Managers should consult with their distributor about regular staff training. This can be in the form of shift meetings or in a classroom environment. Many distributors offer online study courses as well. These are often offered for free of charge. Wine Spectator and national and local organizations are a great source of study, as well as certification bodies like CMS or WSET. Guildsomm.com is also an excellent online resource. Good wine lists should have variety, balance and be well organized. With variety, it’s not just about selection, but also about price. Remember, it’s not a list of wines we like, it’s a sales tool. Balanced means taking into consideration diversity of clientele. A good wine director will know that their clientele comes from many backgrounds and has many likes and dis-likes. A great wine list cannot be all things to all people, nor can it be so hyper focused it ignores what the consumer wants. It should have esoteric and fun selection for the more adventurous dinner, alongside safe options for the easily intimidated. It’s also important to have a well-organized list that is easy to navigate. Look at scope, how detailed you want to be and make the list fun. What do guests expect in a wine experience at a restaurant? Wine should be the final ingredient to a great dish. Every consumer is different, but most just want to get the best bottle they can, while appearing knowledgeable to their guests. So sommeliers who know how to make the host look smart are very popular. Guests also recognize great wine service when they see it. From the moment the bottle is brought to the table, to the care and attention to detail on opening and serving throughout the meal, great wine service helps create a great dining experience. Diners also want hospitality. People are very busy, overly connected and have a hard time disconnecting for any length of time. They come to dinner for a short break, and it’s the restaurant staff’s job to make them feel good. Why was this new education initiative started? We expanded our wine education team to enhance our customer service by having the best educated wine sales experts in the field today. Why do you feel it was important? The world of wine grows larger and more sophisticated every year. It is extremely important to Southern Glazer’s as a company to make sure that our wine sales representatives are educated on the classic wines and regions, as well as these new and emerging ones to provide our customers with the best possible service. Wine is ever changing. There are constantly new vintages, new producers, and new regions to explore. The industry continues to innovate and there’s always something new to learn and taste. It’s like travel in a bottle. The one in my glass!